Home > Publix Deals > Glade Coupons | Free Candles! 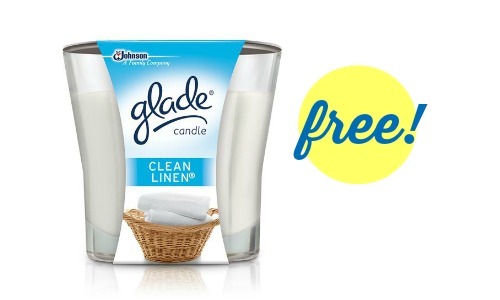 Glade Coupons | Free Candles! Do you love Glade products? You can get a great deal on them this week at Publix! They will be free. 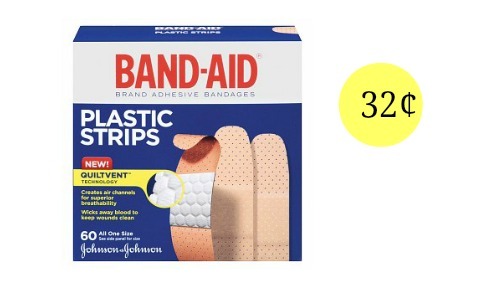 They’re offering $3 off when you buy (3) select Glade products. 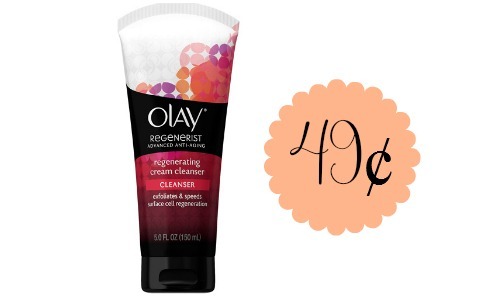 Combine printable coupons with Checkout 51 offers to get them as low as FREE. Look through the Publix weekly ad to find more current deals. Makes it $1.23 (41¢ each)! These deals are valid through 4/21.